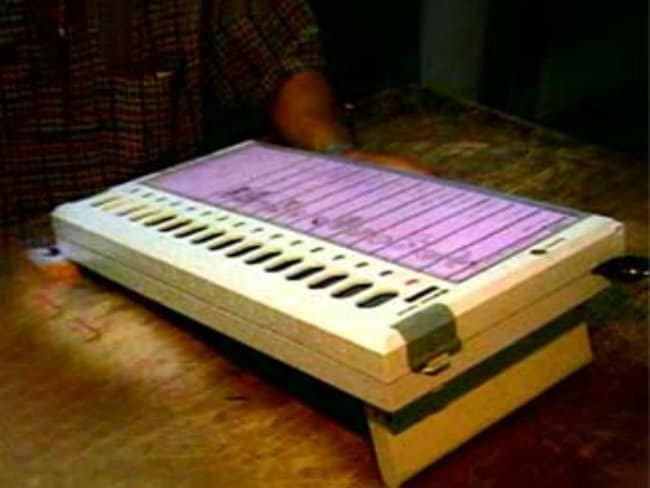 Jaipur: The results of the 129 civic bodies' polls, to be announced today, will be a political test for the Vasundhara Raje government which has been embroiled in Lalit Modi controversy over the past few months. While, the BJP exuded confidence that it would sweep the polls, the Congress said the results would be in its favour due to the "wrong doings" of the state government. Dismissing Lalitgate controversy, however, Mr Parnami said today's result would be in Ms Raje's favour and would be self-evidentary. Meanwhile, PCC President Sachin Pilot told PTI that the results would be in Congress' favour simply due to the "wrong doings" of Ms Raje government in last 21 months of its rule. The BJP would be on backfoot again after tomorrow's results, Mr Pilot further said, adding, that although Lalitgate was a national issue it would surely have a bearing on civic bodies' outcome.